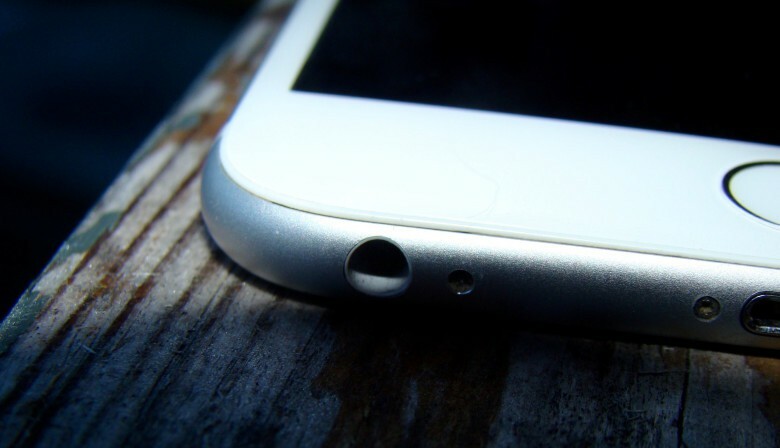 We'll miss you, headphone jack. You can try arguing that Apple’s doing what it’s always done by allegedly eliminating the (quite literally) century-old 3.5mm jack from the upcoming iPhone 7 — but 204,305 people are going to disagree with you. With that said, picking on Apple — and asking it to stop innovating — seems short-sighted. Not only has the company focused heavily on investing in renewable energy, upping its green credentials, and far more during Tim Cook’s reign as CEO, but creating less waste (in this case, making less gadgets) is a far less realistic solution than raising awareness of the need to recycle. On top of this, I’m unsure about how much Apple (whose founder Steve Jobs famously said that you’ve got to show customers what they want next, rather than ask them) is going to listen to an online petition. Particularly when 200,000 people is a mere fraction of the roughly 13 million people who bought the company’s latest iPhone during its launch weekend.